While most agents employ a general ‘one size fits all’ marketing plan, David Tucker and RTT Home Group take an entirely customized approach to marketing each individual home. After all, no two homes are alike! Our unique strategy will accentuate the best attributes of your home and market the property to its fullest potential and beyond. Exposure is the key and maximum exposure done expertly will lead to exceptional results! The keys to your success are simple-start with an experienced and highly skilled agent who will position the home properly in your market with maximum exposure to the widest possible audience. Of course, it helps when you work with an enthusiastic, fully engaged and full time professional who is 100% hands on and available, who answers his phone, returns his emails immediately and who personally oversees every single aspect of the sales process! Perhaps most important-an agent who is a strong advocate for your home’s value with the necessary skills and experience to convey it. Your representation truly makes a difference. We are experienced, aggressive and determined to sell your home. 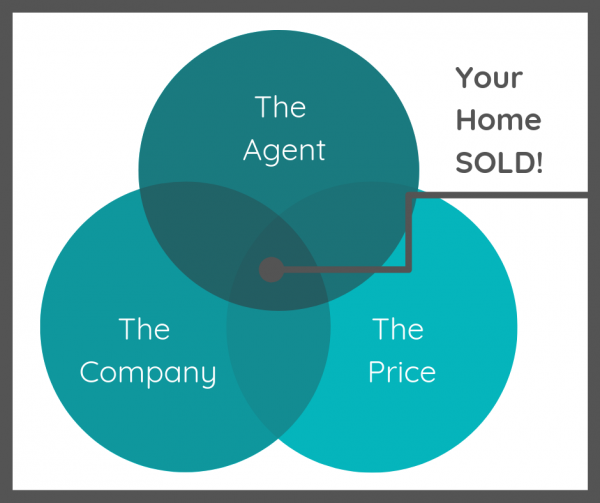 While most agents list it and forget it you will will find that The Rounds Team takes every opportunity to sell your home on a daily basis. All team members (assistants included) are full-time Licensed Agents and our team has over 80 years of combined Real Estate sales experience. While often overlooked, the company behind your agent makes an enormous difference and is an important contributor to your success. Now more than ever, in a truly global housing market like ours that attracts buyers from everywhere, you need the reach and exposure of the best, most reputable and farthest reaching real estate company in the world- no other real estate company comes close. RE/MAX is simply the best. We give you professional counseling based on years of real world experience and the latest in cutting edge technology tools. Additionally, we conduct a thorough ‘inside out’ evaluation of your property, using all of our skill sets, not only from our real estate careers, but from past experiences in construction, property management, interior design and more. Additionally, our clients are instantly informed with true feedback on every showing. Add it up and you are given everything you need to make informed decisions in today’s changing and complex real estate landscape. Fully knowing the current market and how to best position your home for maximum success is what has led The Rounds Team to consistent and phenomenal success over the past 19 years. Most of our homes set sales records, be it price per square foot or highest sales price in communities with like models. Professional staging assistance and access to our many skilled vendors, providing you with everything necessary to prepare your home for maximum showing potential. First impressions are everything, and we show you how to make the best. Cutting edge feedback system, insuring that you get important information in a timely manner. Every agent that shows your home is emailed, three times, a detailed feedback form which is easy for them to execute. Additionally, David personally follows up with every agent who has showed your home, at the time of showing and at all times in the future as changes are made. Weekly Realtor Marketing session(s) that tout your home to our network, as well as our RE/MAX Fine Properties exclusive ‘first look’ program. Realtor Tours and Open Houses are planned on a case by case basis, according to the specific marketing needs of each property. Professional MLS data entry. Again, this is an extremely critical part of your success, and an area in which most agents spend very little, or no time, doing correctly.